High quality Australian booths with various styles, sizes and designs to choose from to find the perfect addition to your event! 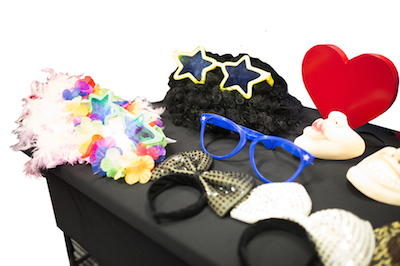 Choose and customise your photobooth package for non-stop snap happy photosnap fun at your next event. 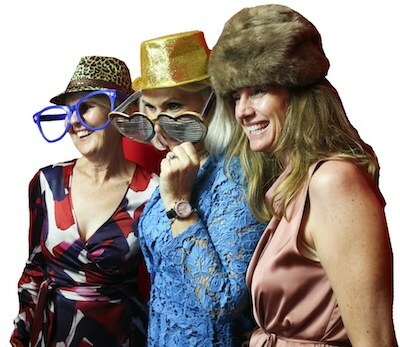 Photosnap put the FUN into corporate function! 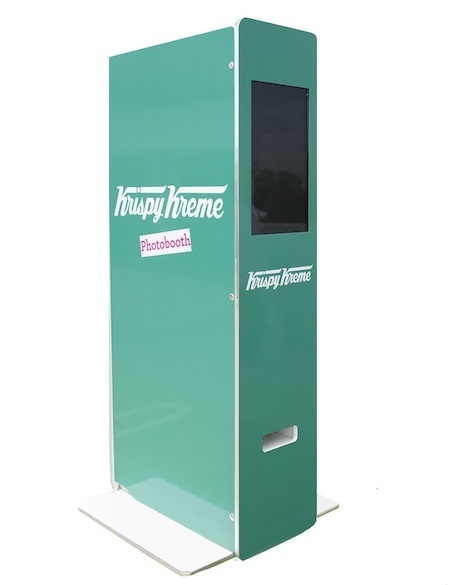 We provide fully wrapped booths to feature your logo and branding to showcase your business and event the best way possible – with a Photobooth! 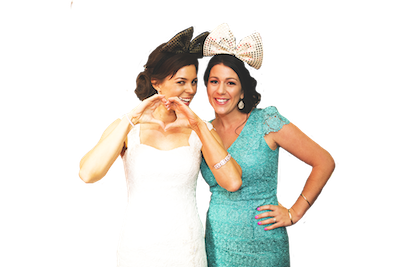 Hire a Photosnap photobooth at your wedding to help create a fun atmosphere for your reception and capture the celebration in a more personal way. 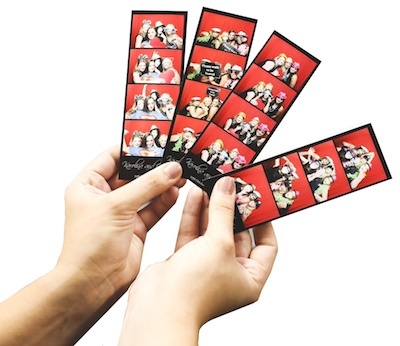 Whether it’s a birthday, school ball, black tie cocktail party, hens/bucks night, or something else to celebrate, a Photosnap photobooth is the perfect way to get everyone together. 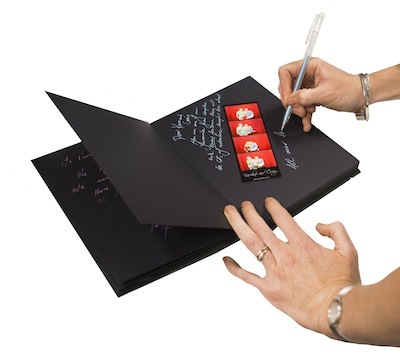 Keep up with the latest in photobooth news, read our recent event write ups, view new products, browse through our case studies and check out some great offers from Photosnap. View our gallery to find your event or get some ideas for your function from our high quality snaps! Which Photo Booth is right for my event? Where can I set up? How big is it? Do you provide props? 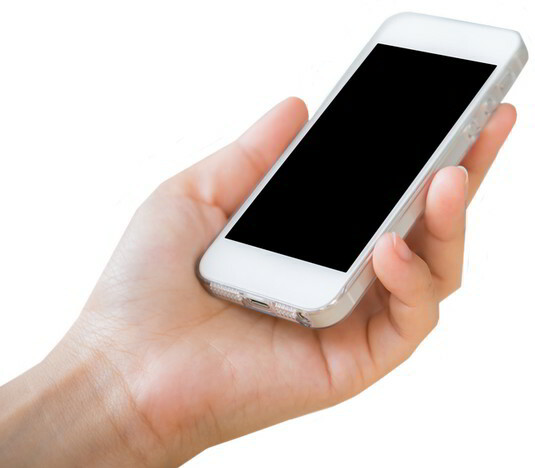 All these questions answered and more in our frequently asked questions. 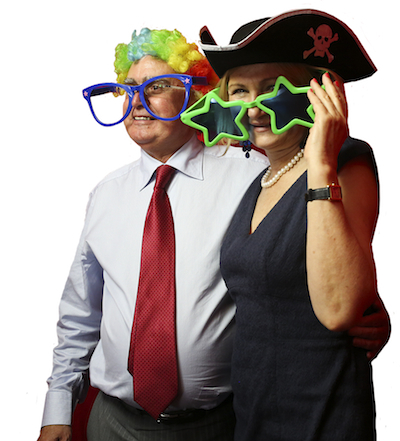 Photosnap are Australia’s leading photo booth company for the manufacture, sale, hire and lease of high quality photo booths. We pride ourselves on a superior product, service and absolute commitment to the success of our booths.